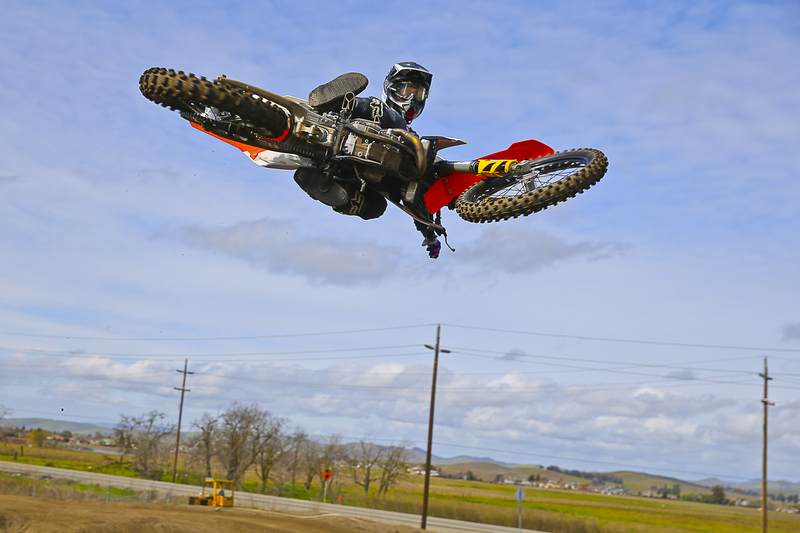 Established in 1995, Club Moto is enjoyed by many riders of various skill levels from beginner's to AMA Pro's, both young and old. 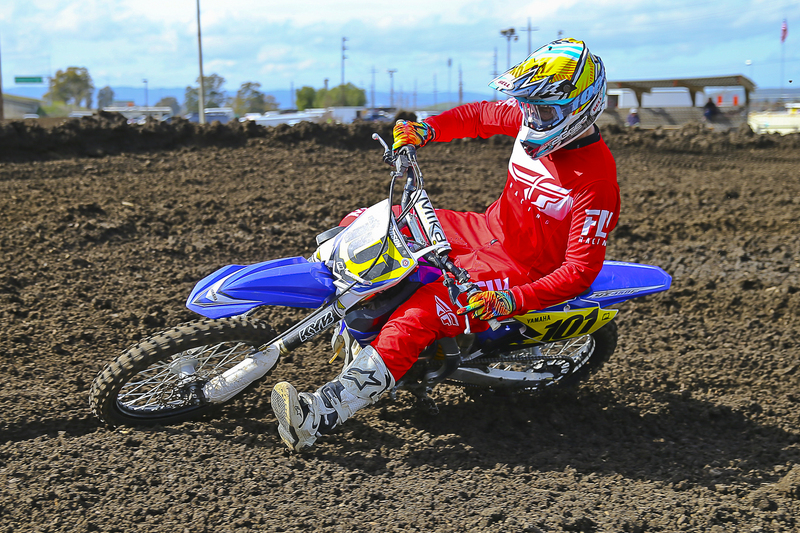 The facility is Owned and Operated By Mike Sexton, a well established track builder and designer who also Operates ArgyllMX Park in Dixon. 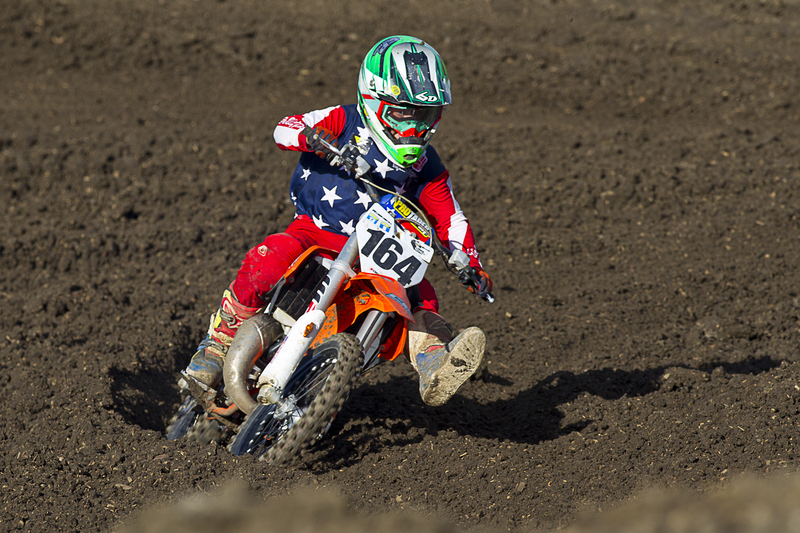 Be sure to check the calendar page for our practice schedule and any upcoming special events. 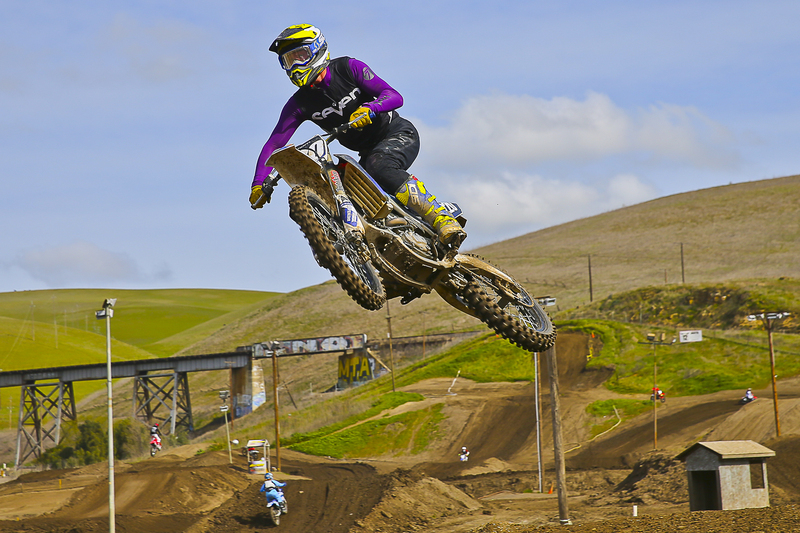 Races are ran at Club Moto through out the year, including series races during the summer nights. 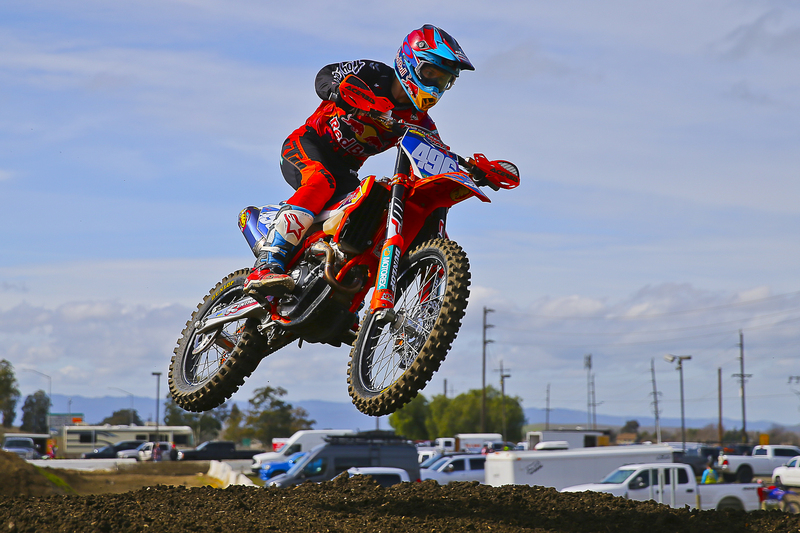 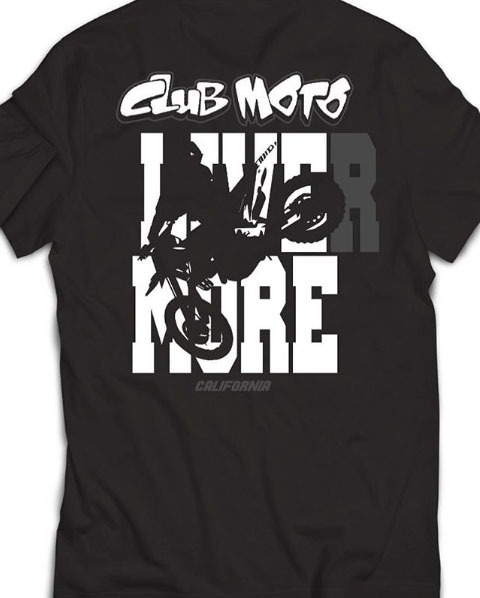 Check back often for the latest news and events for Club Moto. 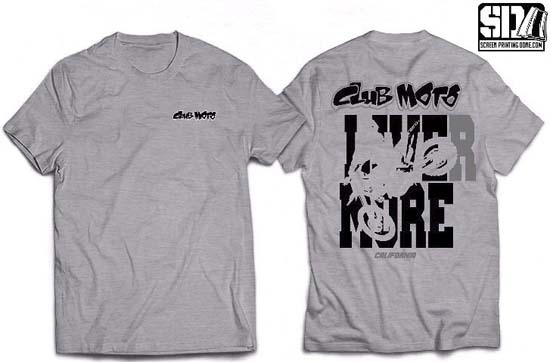 Club Moto Tee's are now available!